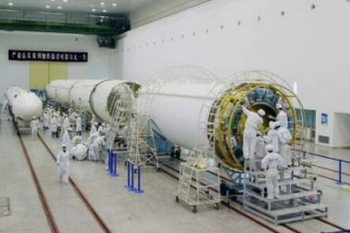 China launched a communications satellite on Friday that supposedly will be used for mobile communications. 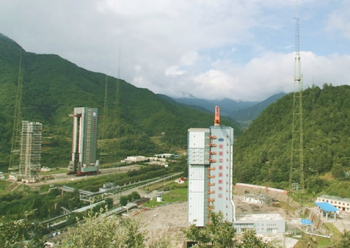 The launch of the first Tiantong-1 satellite took place at 16:22 UTC on August 5 using a Long March-3B/G2 (Chang Zheng-3B/G2) from the LC3 Launch Complex at the Xichang Satellite Launch Center. 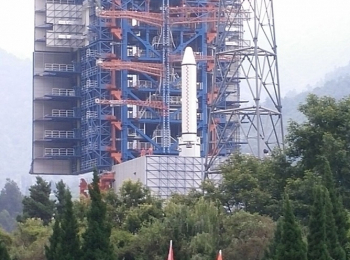 Information about the new satellite is very limited with some rumors pointing to an S-band mobile communication satellite developed by the Chinese Academy of Space Technology and operated by China SatCom, being a descendant of the CMMB project. In geosynchronous orbit, the satellite will provide mobile communications services around to China and to the Middle East, Africa, the Pacific and the Indian Ocean. The satellite mobile communication system application subsystem was developed by Henan Communication Technology Co., Ltd., Xinxiang. Typical flight sequence for the CZ-3B/G2 sees the launch pitching over 10 seconds after liftoff from the Xichang Satellite Launch Centre. Boosters shutdown 2 minutes and 7 seconds after liftoff, separation from the first stage one second latter. 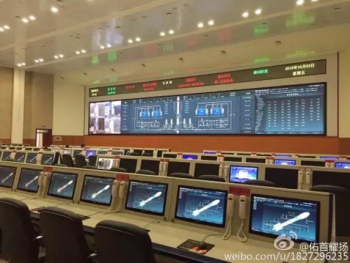 First stage shutdown takes place at 2 minutes 25 seconds into the flight. Separation between the first and second stage takes place at 1 minute 26 seconds, following fairing separation at T+3 minutes 35 seconds. Stage 2 main engine shutdown occurs 326 seconds into the flight, following by the shutdown of the vernier engines 15 seconds later. Separation between the second and the third stage and the ignition of the third stage takes place one second after the shutdown of the vernier engines of the second stage. 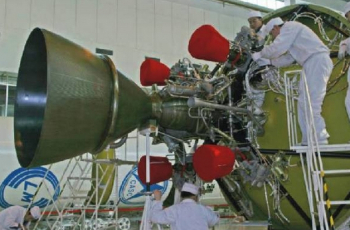 The first burn of the third stage will last for 4 minutes and 44 seconds.